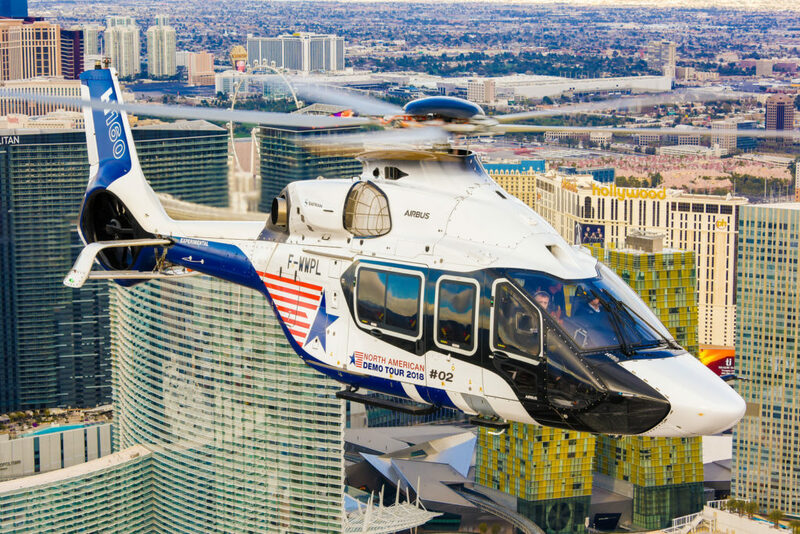 Airbus Helicopters, the leader in the civil and parapublic helicopter market, has wrapped up Heli-Expo 2018 in Las Vegas with orders for over 50 of the company’s wide range of helicopters for customers worldwide. 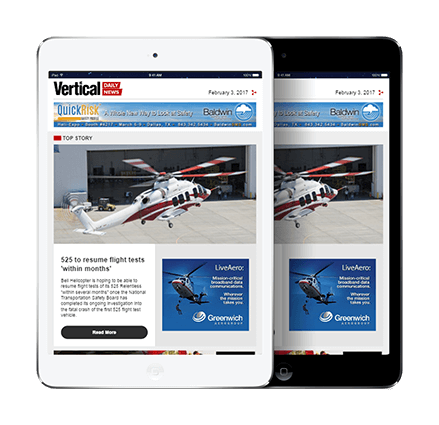 The most anticipated sales include the H160’s launch customer as well as the first orders placed for this new-generation helicopter in the North American market. In addition, the H145 and H125 families received solid bookings, showcasing their impressive performance and continual popularity. 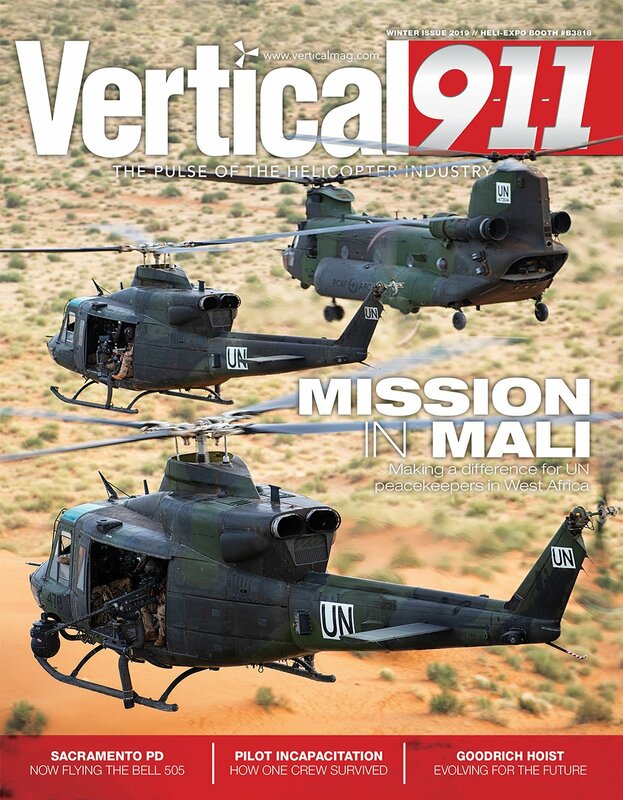 “This was a very successful Heli-Expo with a lot of positive reactions from the market,” said Ben Bridge, executive vice president for global business at Airbus Helicopters. 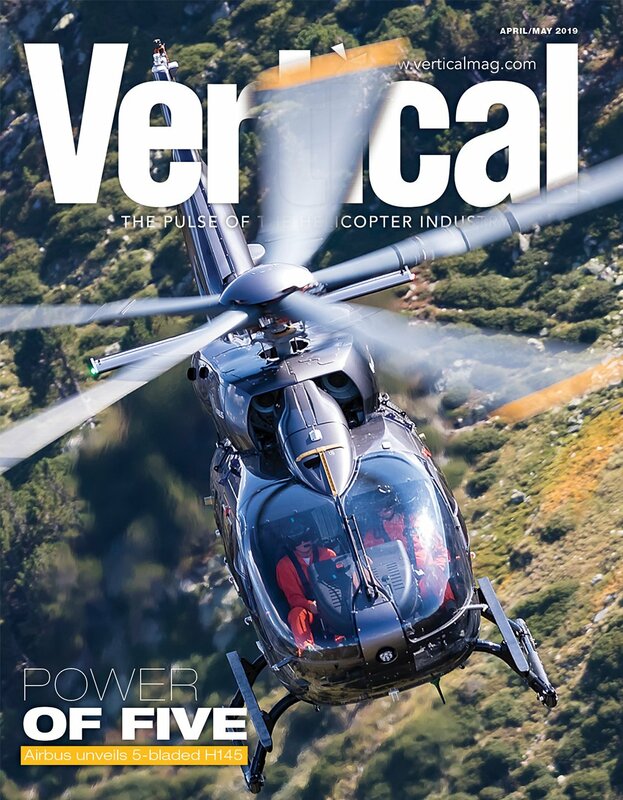 “We are honored that our customers are renewing their trust in our products and services as key contracts have been signed, including Babcock as the official global launch customer for the H160. 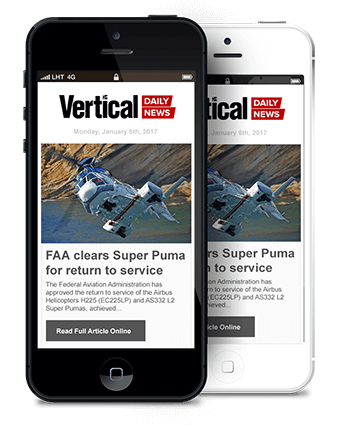 It is a testimony to how our focus on customer satisfaction, quality and safety, and competitiveness is making a difference in challenging market conditions,” he added. 1 H125 for Noevir Aviation Inc.
On the support and services side, Airbus secured multiple HCare customer support orders and will continue to be able to offer operators superior customer service for their fleets. Airbus also announced plans for the North America regional training center to be built in Grand Prairie, Texas, which will welcome the H145, H175 and eventually the H160 full-flight simulators. Airbus had quite an impressive display at the Heli Expo. I enjoyed the visual maintenance demos on their latest offering.